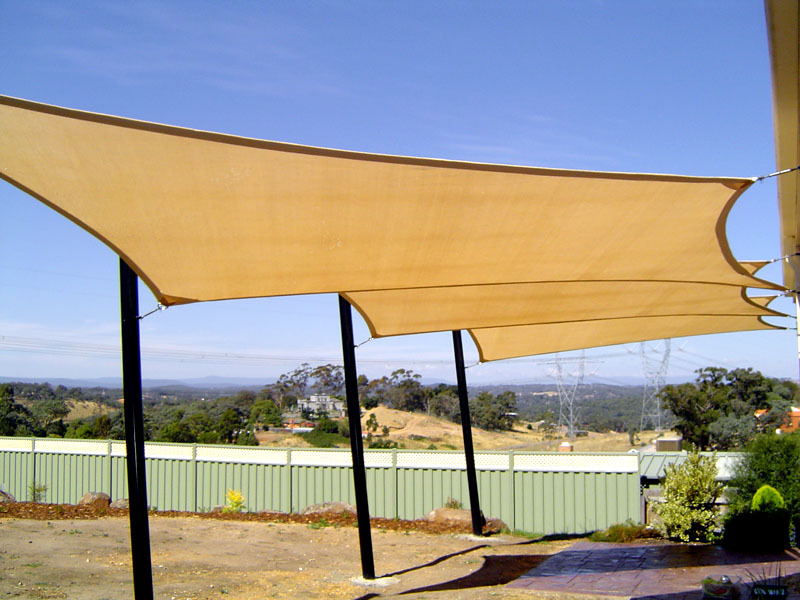 Shade sails are designed to create outdoor shade and provide relief from the heat of the sun. 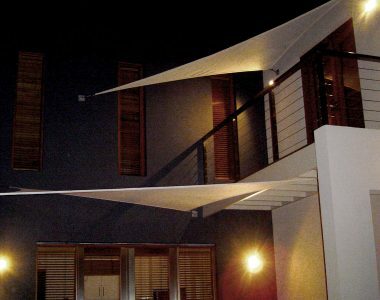 Using the same technology as the sail of a ship, they consist of a flexible membrane that is suspended and pulled taut between several anchor points. 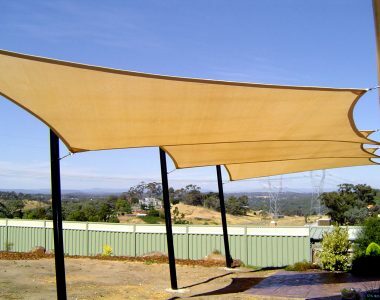 Sail shades are a fantastic solution to the burning summer heat, providing protection from sunburn and skin cancer. They’re more than just useful, however – they’re also very attractive. 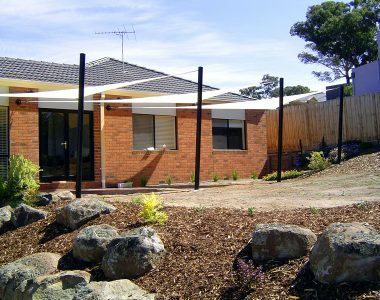 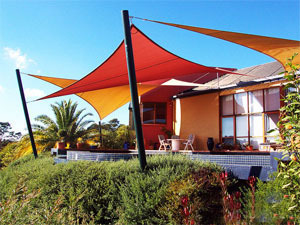 Available in a range of colours and sizes, shade sails can add an element of interest and appeal to your Melbourne home. 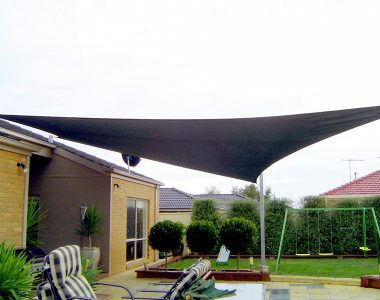 They can also be used in any other public setting where people gather and need protection from the sun’s rays, such as car parks, playgrounds and swimming pools. 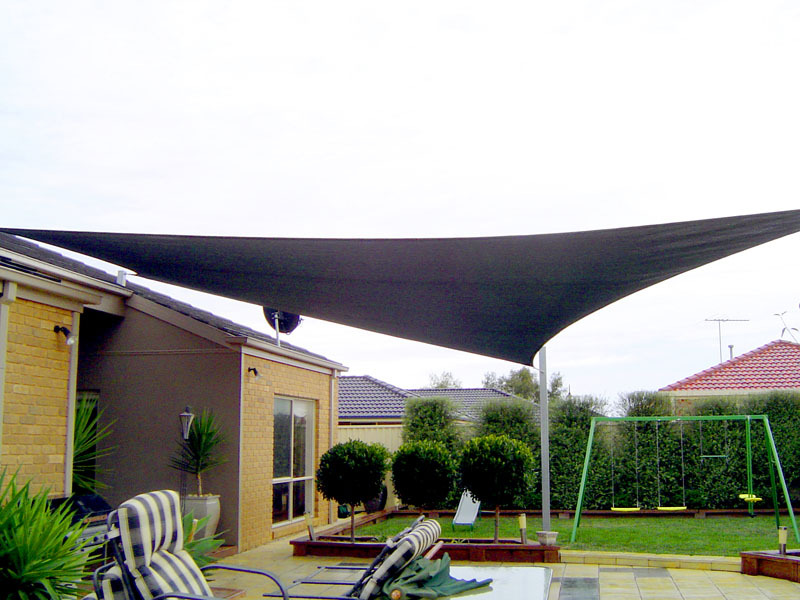 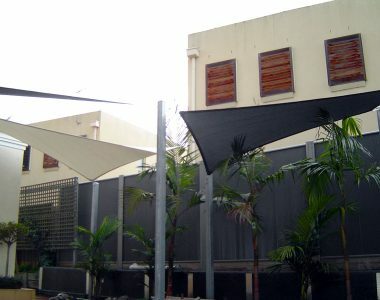 If you’d like a shade sail installed in your backyard or commercial premises, we provide installation services throughout Melbourne, Victoria. 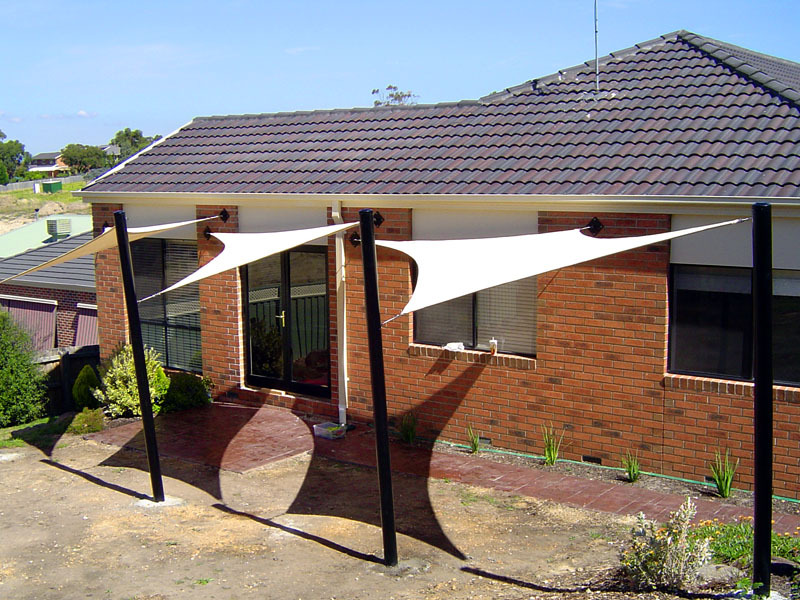 We’ll travel to any suburb and will get your order erected quickly, effectively and at a reasonable price. 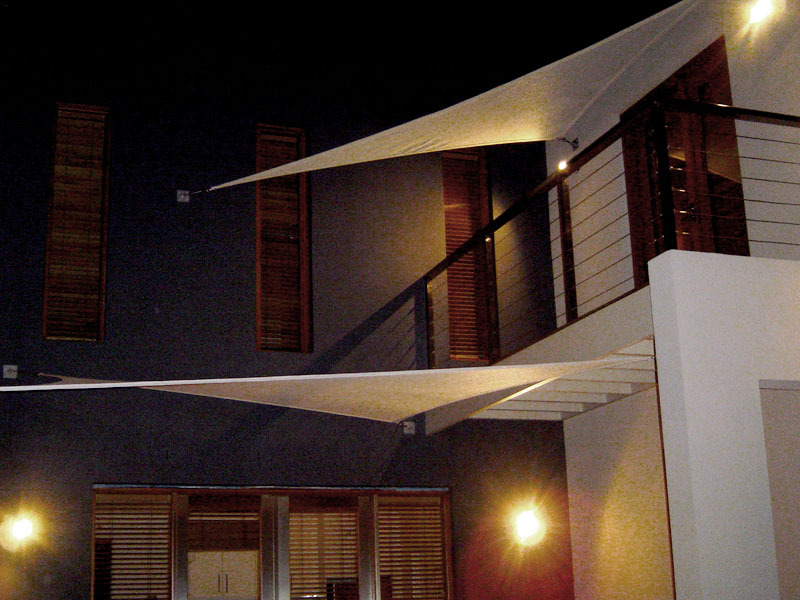 Our thorough service ensures that it is properly functional, stable and will not sag. 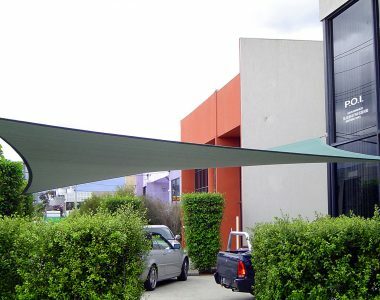 Or, if you prefer, you can also install your own shade. 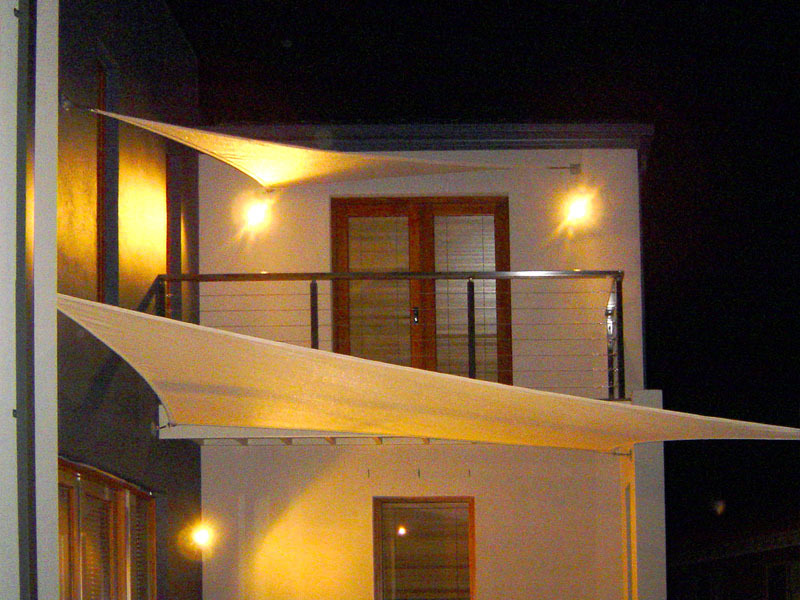 We give you all the materials you require and expert step-by-step instructions. 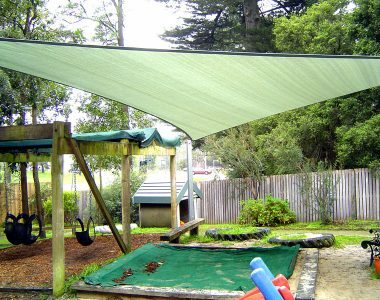 With designs suitable for both domestic and commercial uses, we offer the best shade sails in Melbourne to ensure you have maximum UV protection and adequate shelter over your swimming pool, car yard, or playground. 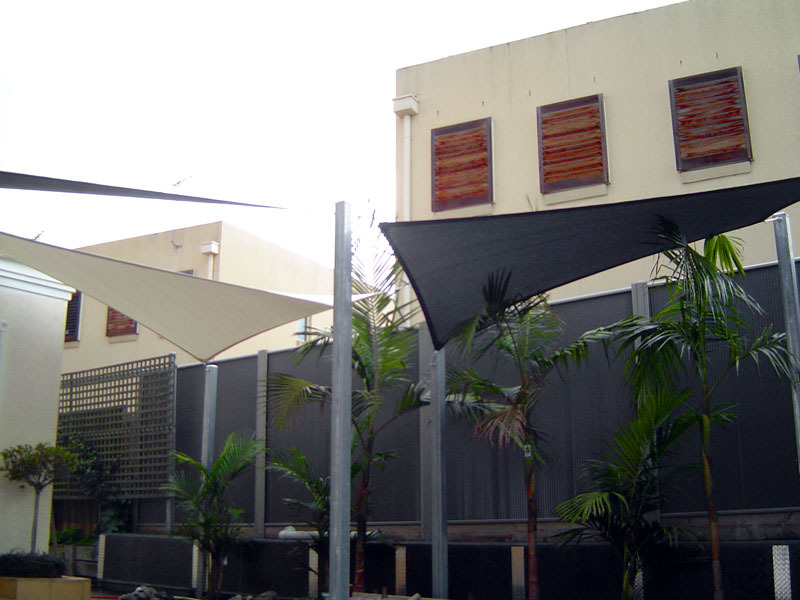 Compared to other types of shading and cooling solutions, these devices require a relatively small investment. 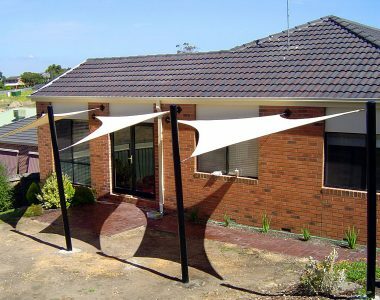 They are a long-lasting and simple protective measure with minimal maintenance. 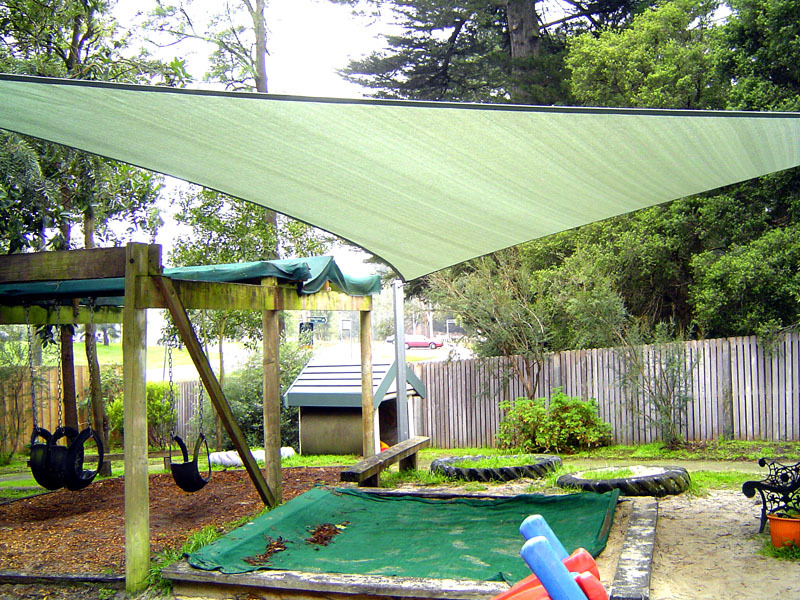 Sail shades are made of a water-resistant fabric that provides some shelter from wet weather. 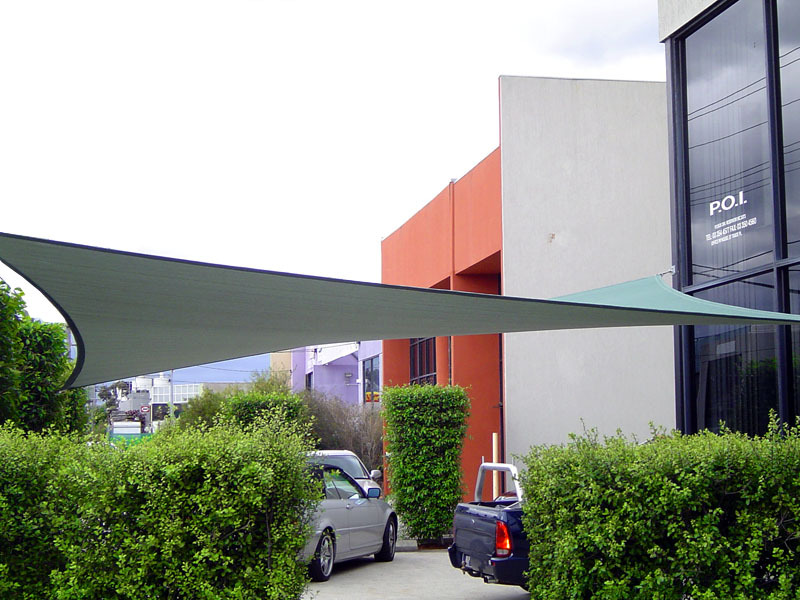 They can perform a double duty, perfect for Melbourne four-season-in-one-day conditions. 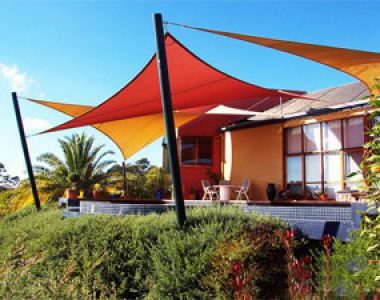 A well-designed and attractive shade sail can make your home more attractive to buyers by extending the usability of your backyard or swimming pool. 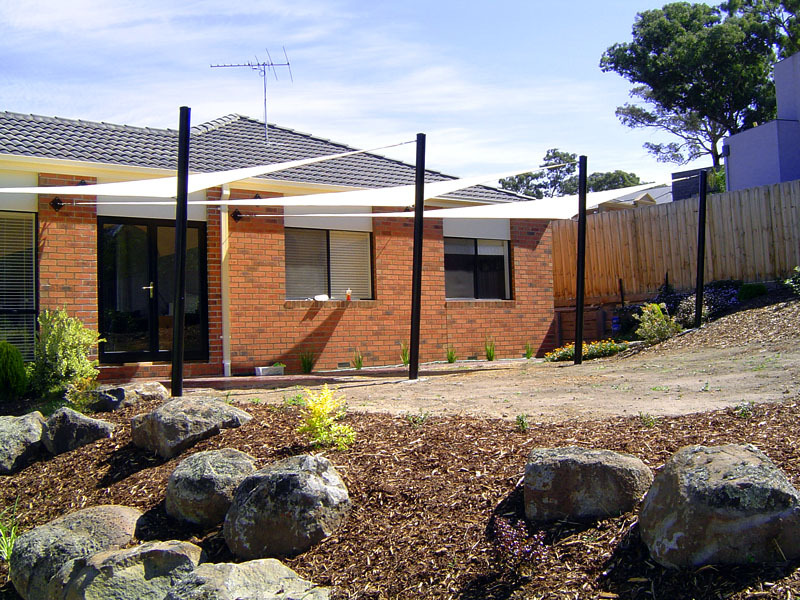 or request a free on-site measure and quote, give us a call on 1300 99 32 37!